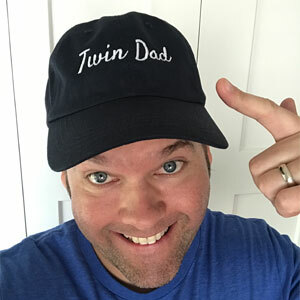 When you’re expecting twins, one of the concerns you have is how will you fit your twin family in your current car. You will think that everything you own is too small to handle your suddenly bigger family. You may be right. 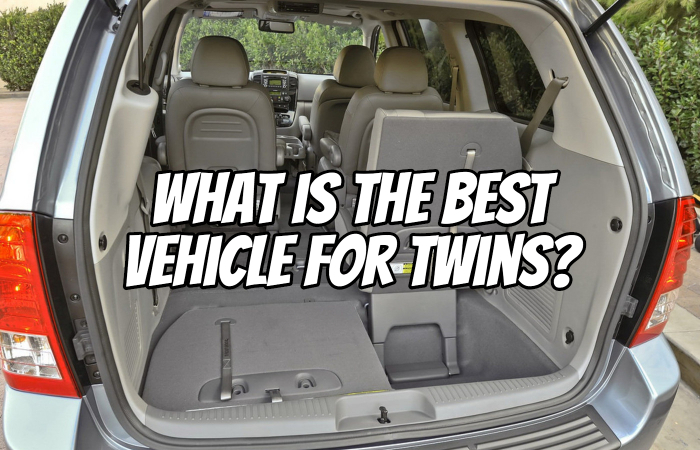 What is the best car for twins? It depends. Be careful of those that give you a specific car-buying recommendation without knowing your family situation. 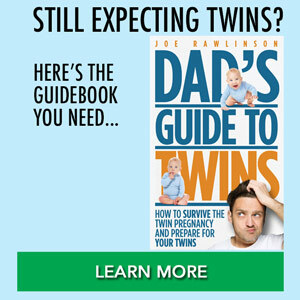 Do you need a new car when having twins? Do you need to buy a new car? Will we all fit? If the number of seats you need in your car is greater than what you currently have in your vehicle, it is time to start shopping. Before we had any kids, I swore that we’d never own a minivan. I told myself and wife that we’d just get a big SUV to haul around the expanding family. That plan worked until we had two kids. At that point, we knew we wanted the room to grow and so bought a minivan. Don’t feel bad if you have to take back a similar “no minivan” promise. They aren’t so bad after all. So when we found out we were having twins, we already had room in our van and didn’t need to buy a new car. However, the girls’ arrival immediately maxed out our seating space. Remember the formula above. If twins are your first kids and you have a back seat in your car, you may be fine waiting to buy a bigger vehicle. If, on the other hand, you already have a child and just a little Honda Civic, it is probably time to upgrade. 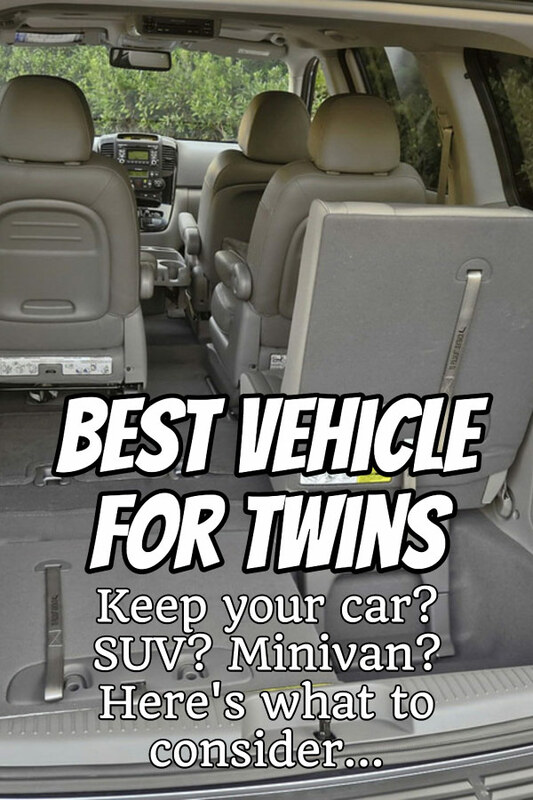 The best vehicle for twins and a toddler may still be the car you already have. However, if you can’t fit all 3 car seats across the back seat, you might need to upgrade to an SUV or minivan. When looking at a new vehicle make sure you keep in mind your family size today and what it will be in the next few years. Do you need room for frequent passengers? Make sure there is a seat for everyone. Keep in mind that car seats are often bigger than a normal person is wide. So just because you have three seat belts in the backseat doesn’t mean you can fit three car seats back there. Take your car seats to the car dealership when you test drive to make sure they will fit. I shouldn’t have to say it, but please make sure that your future vehicle is a safe one. 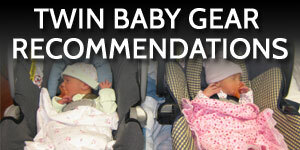 Review crash test ratings, safety features, and car seat latch systems to make sure you feel comfortable that your twins and family will be safe on the road. Most late model vehicles tout their safety features so you’ll only need to really dig deep if you buy a used car. 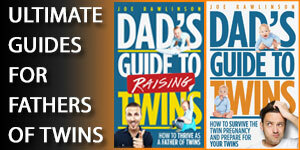 You’ll have a lot of added expenses with twins. Make sure your new car payment is reasonable and fits within your budget. Don’t use your old budget when making this decision. 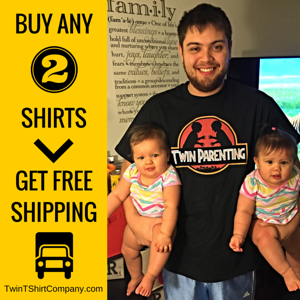 Use the new “life with twins” budget to make sure everything fits. If you’re tight on cash, consider purchasing a used vehicle. As you know, cars lose a big chunk of value in the first year. So you can buy a late model used SUV or minivan for significantly less than the newest model. In fact, this is exactly what we did in our family. When your little car won’t hold the twins and the entire family, it is time to go BIG. Often the choice between getting an SUV and a Minivan comes down to personal preference. If you don’t already have a preference, look at cargo capacity, the number of seats, fuel efficiency, and price to help decide between these two classes of vehicles. Consider getting a vehicle with captains chairs in the middle row so you can easily get to the back seat to help kids get in and out of the vehicle. Remember that you’ll need to store your twin stroller in the back so double check cargo space isn’t sacrificed for the third row of seats. The sliding door on a minivan makes getting in and out of the back super easy, especially when you don’t have a lot of room around the vehicle (like your garage). I promised myself that I’d never own a minivan. And yet, here we are 4 kids later with a minivan in the garage. Things have worked out well for our family having a minivan. I even take out all the seats and use it as a “truck” for trips to the home improvement store. Using the tips above, you should be able to find the best SUV for twins and your family. Going the minivan route? Awesome. Welcome to the club. The secret to finding the best vehicle for twins is that there aren’t vehicles made specifically for twins. Auto manufacturers make cars for big families. 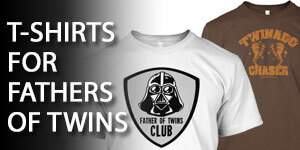 With twins (and especially when added to other kids in the family), you now have a big family. Congratulations. Now, go shop for a car for a big family. The critical, must-have item in any vehicle you buy when expecting twins is that there is a seat for each family member, including your twins. Good luck with your car shopping. Let us know in the comments below what you drive. 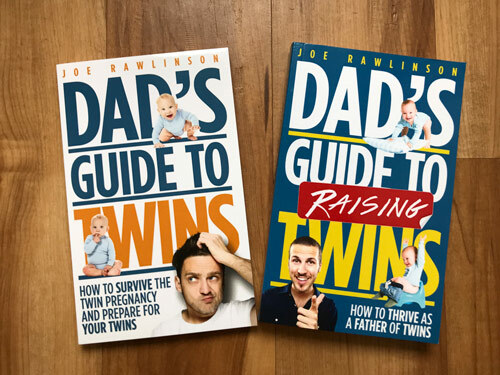 I talk more about other key preparations for your twins in Chapter 4 of my book, the Dad’s Guide to Twins: How to Survive the Twin Pregnancy and Prepare for Your Twins.